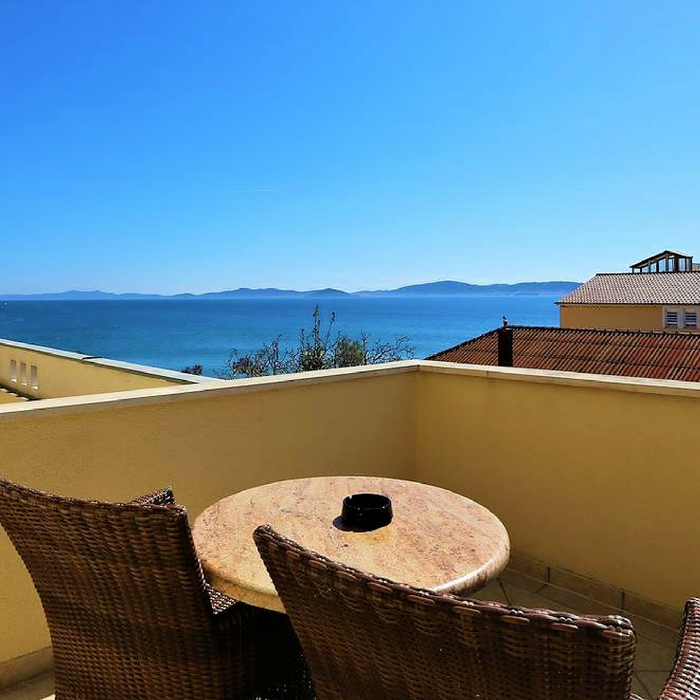 Hotel Niko is conveniently situated a short stroll from the Puntamika pebble beach, and offers comfortable and luxurious accommodation and facilities to holidaymakers. 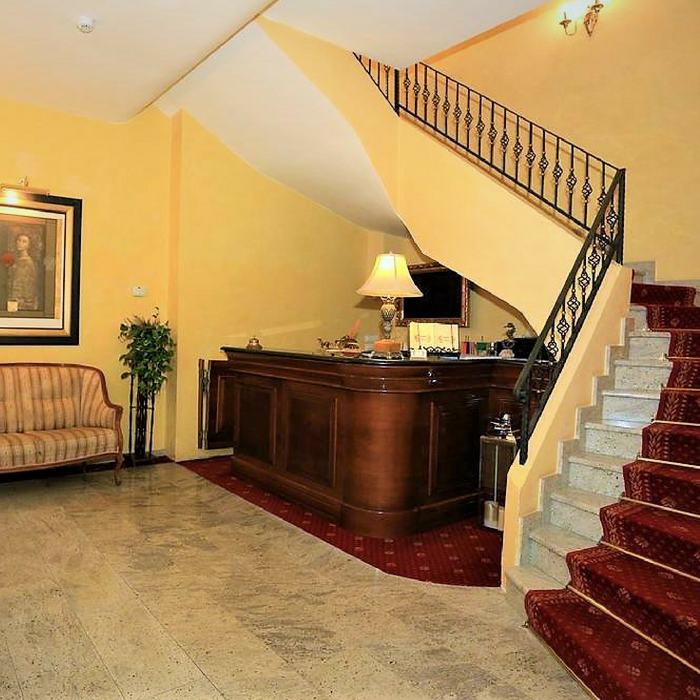 The charming 4 star family-run hotel boasts an on-site a la carte restaurant, serving classic Dalmatian and Mediterranean cuisine, and a host of modern amenities. Free Wi-Fi and free parking are available. All guest rooms are fully air-conditioned rooms and include satellite TV, mini bar and a desk. 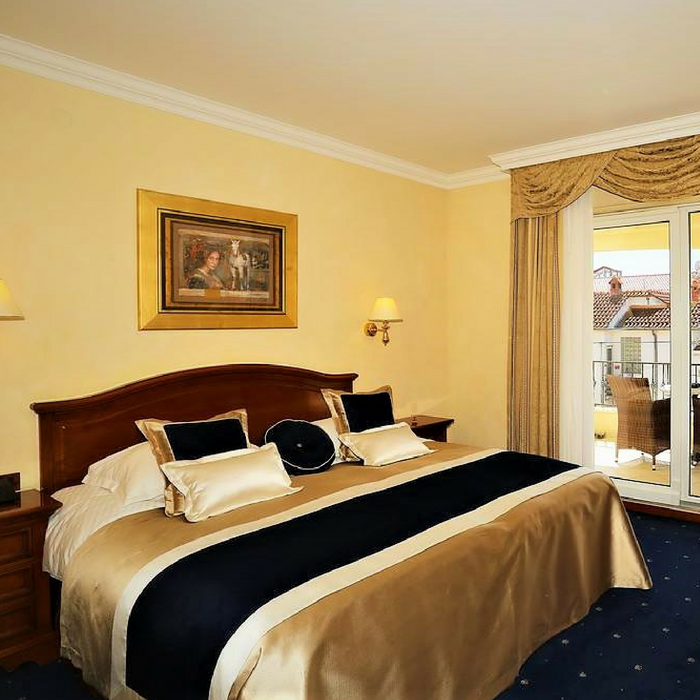 Some of the rooms also benefit from a sea view. 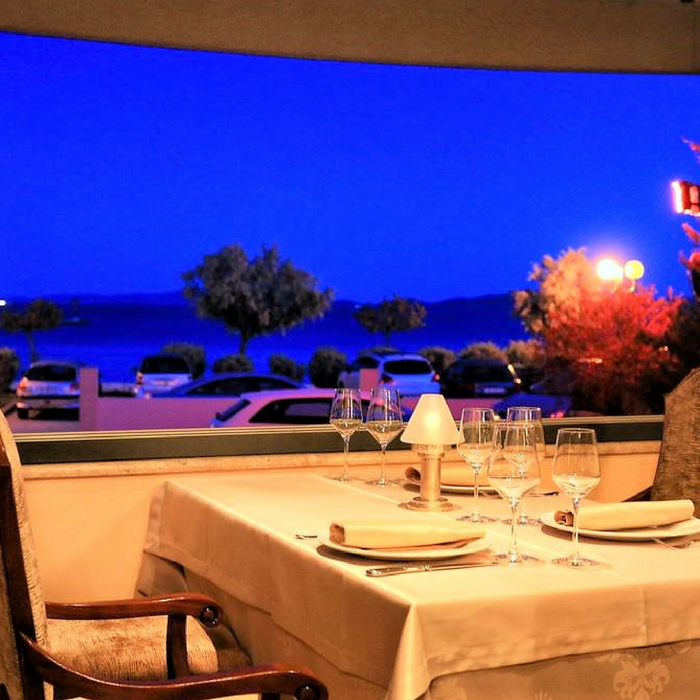 The traditional on-site restaurant serves classic Mediterranean cuisine and Dalmatian fare. Local Croatian and international wines are available. There is also a bar on-site. Guests staying at Hotel Niko have plenty of popular local attractions to visit and explore nearby. The beautiful pebble beach can be found just a few steps away from the hotel entrance, and there are plenty of quaint cafes, bars and shops located along the promenade and town centre. The Roman Forum and unique art installations – the Greeting to the Sun and the Sea Organ – are situated within easy reach. Zadar Bus Station, a short walk away, provides good transport links to surrounding areas. Guests wanting to travel further afield can easily arrange a day trip or tour through our concierge service.